Leaks multiply on the next Apple iPhone 6. 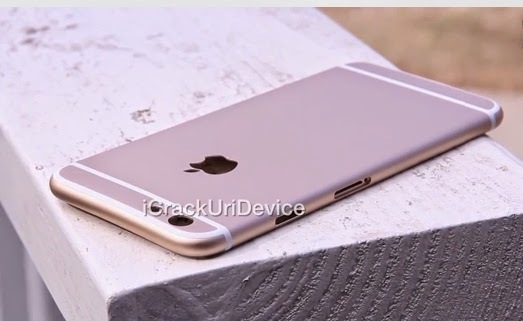 A video posted on YouTube by iCrackUriDevice reveals the contours of what looks good to the iPhone 6. A video posted on YouTube by user iCrackUriDevice staged an iPhone 5S and what looks like an IPhone 6 (4.7 inches). The design evolves with rounded tips, as the first generation iPhone, but with a shell that always seems golden aluminum. If this model is true, the next Apple smartphone seems ready for marketing in September.